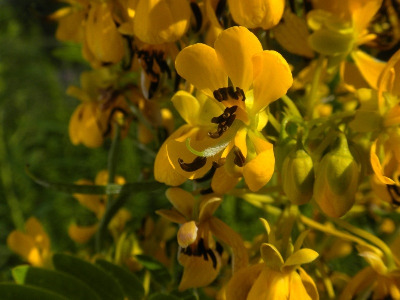 Cassia hebecarpa of Michigan Flora. River banks, floodplains, and slopes down to streams, in moist ground of openings and thickets; moist shores; sometimes in sandy or dry upland sites. MICHIGAN FLORA ONLINE. A. A. Reznicek, E. G. Voss, & B. S. Walters. February 2011. University of Michigan. Web. 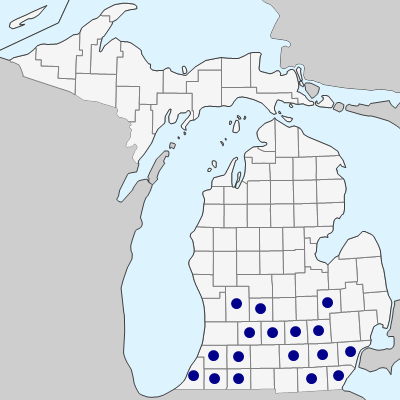 April 18, 2019. https://michiganflora.net/species.aspx?id=1345.